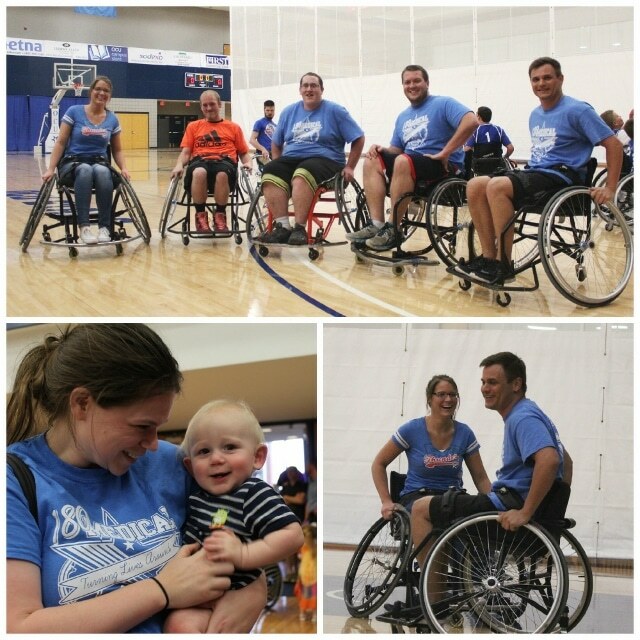 180 Medical recently had the privilege of participating in and sponsoring the annual wheelchair basketball fundraiser. This event was held at the Oklahoma City University’s Freede Wellness Center on April 9th, 2015. 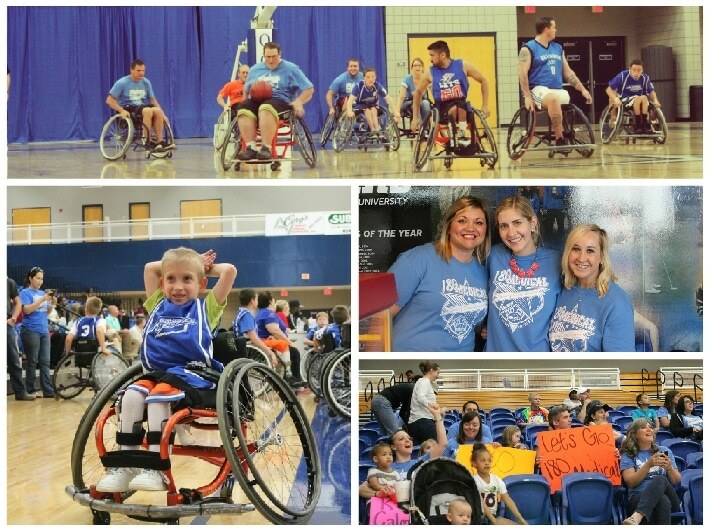 It helps to raise funds to support disabled athletes. This is the 5th consecutive year we’ve joined forces with OU Physicians for this great tournament. We had a great group of 180 Medical employees show up to cheer the teams on. We had a team of our own at play again as well. Each year that we participate, we have such a fun time, and we are all honored to get the opportunity to be a part of such a worthy cause.